Researchers with the US Department of Agriculture (USDA) are continuing to make progress in the development of new uses for almond waste. California growers produced 2.1 billion pounds of almonds in 2017, which created 4.3 billion pounds of hulls. 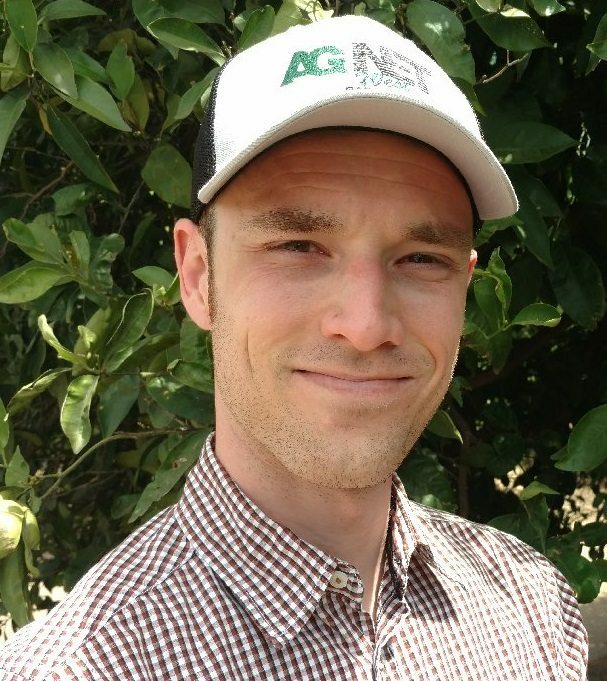 “We’re trying to add as much value to almond and walnut coproducts as possible,” said Bill Orts, Research Leader for Bioproducts with the USDA Western Regional Research Center. In the USDA lab near Berkeley, researchers have found a way to create a black powder from almond shells that looks similar to charcoal. The powder can be used in a variety of different ways as an additive. The product is particularly intriguing to the plastic industry. “It’s wanted for the industry because it adds three things. First, it’s black, so they save on carbon black the color. Second reason, it makes the plastic stiffer, especially useful if it’s recycled plastics which tend to be a little softer. And then it makes it more heat stable,” Orts stated. The black powder can also be used in tire manufacturing to potentially replace the petroleum product that is currently used in the tire industry. “If we were to get this kind of carbon black substitute into tires it changes the industry by orders of magnitude. That’s dealing with big companies and huge volumes,” said Orts. 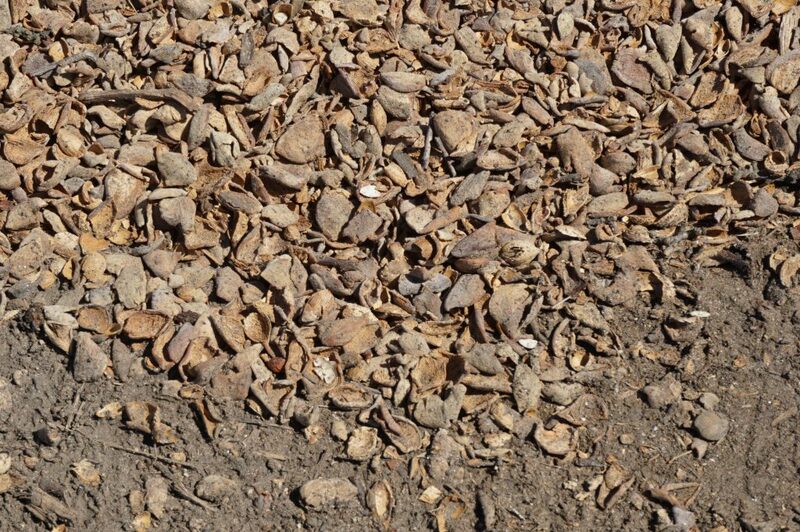 Researchers are working on several other uses for almond waste. The sugar derived from hulls can be used to create a hard cider, beer, or tea. The sugar could also be used as an alternative to high-fructose corn syrup as an ingredient, or as a food source for honeybees during winter months. 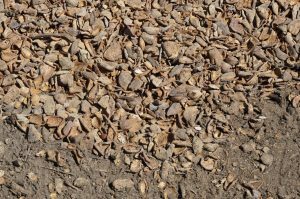 Researchers are also evaluating the success of growing mushrooms on almond hulls instead of peat moss. The purpose of the USDA research is to present the viability of products to companies interested in bringing a product to market or supplement their current production methods. “We have to partner with companies that can help us scale it up and then meet the economics that make sense to the industry,” Orts noted.